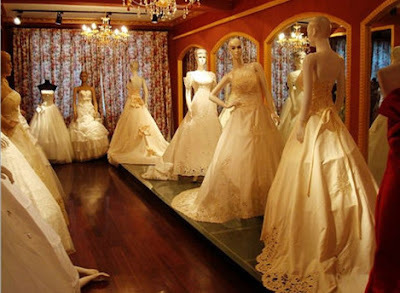 Suzhou has now become one the most popular place for brides who are wedding dress shopping as the Wedding Dress Market is located near Tiger Hill. 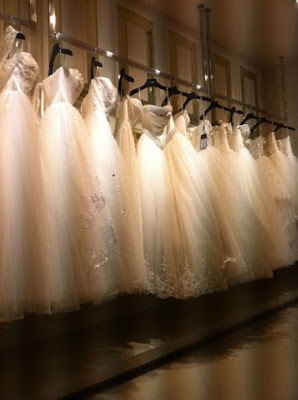 There are thousands of wedding dress shops that offer all sorts of designs from readymade to tailor-made! For brides that have an inner bridezilla that needs to be tamed due to the stress of wedding dress shopping, Suzhou awaits your visit! 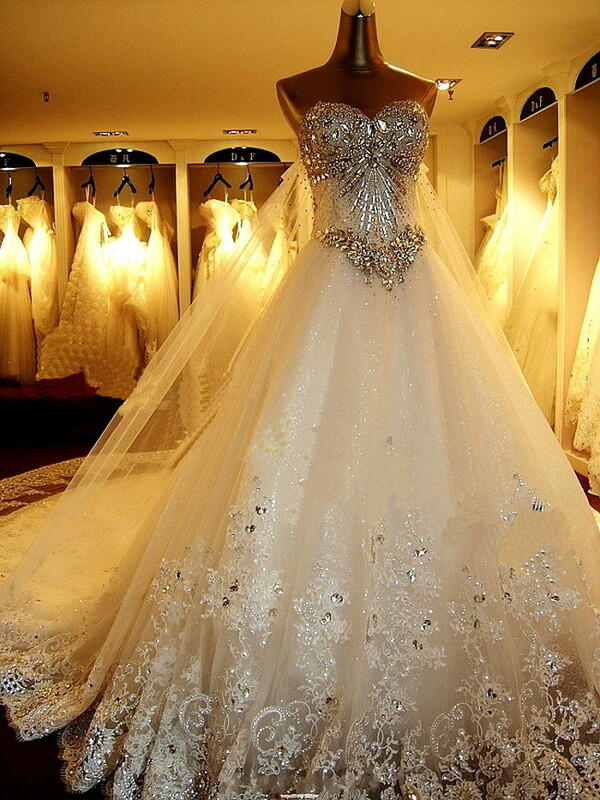 Searching for the right dress is like finding Mr. Right for many brides. The Suzhou Wedding Dress Market has a wide collection of wedding dresses to fit any budget! Amongst all the glitzy gowns, taffeta, chiffon and silk is the perfect gown waiting for the right bride. 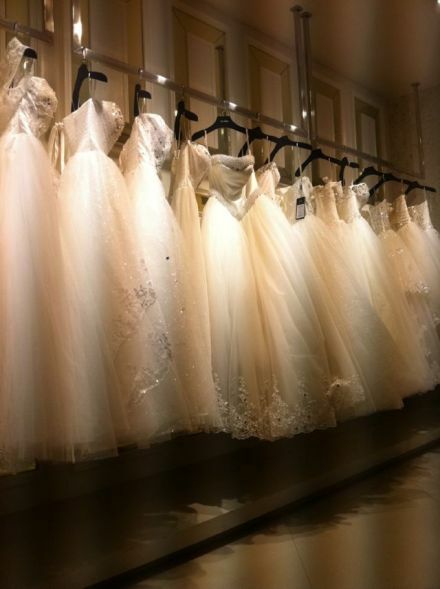 Dress prices can start as low as 200RMB or a VIP price of over 2,000RMB! For many folks who have visited China, bargaining before purchasing is essential. 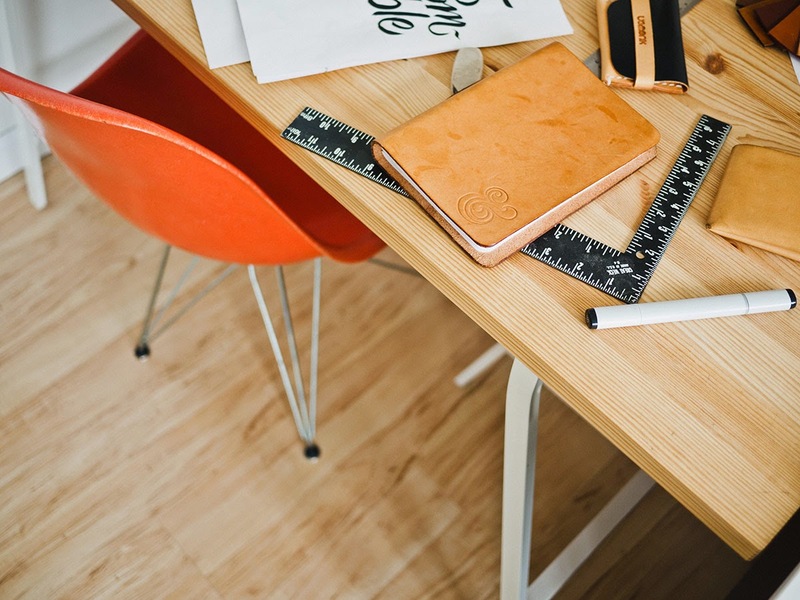 Never settle for the first price given is the key tip here! If you have plans for travelling to Suzhou by plane you will have to take a flight to Shanghai either to Hongqiao Airport or Pudong Airport. Suzhou does not have an airport therefore upon arrival in Shanghai you will have to take a train to Suzhou. You can catch a train to Suzhou at Shanghai Station where train tickets to Suzhou can be purchased. You can purchase at the ticket booths or the automated kiosks, especially for the high-speed trains. There is no need to worry about tickets being sold out, there are several trains to Suzhou daily. The train trip from Shanghai to Suzhou takes approximately under an hour.